Making tables for over 40 years now Butterfly are the World Leader in table tennis. 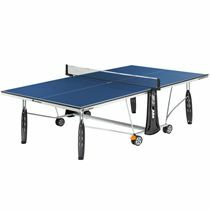 Evidence of this is a vast list of World, European and Commonwealth champions who have used Butterfly equipment over that period. 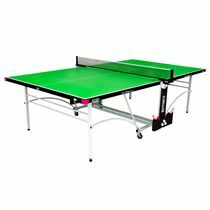 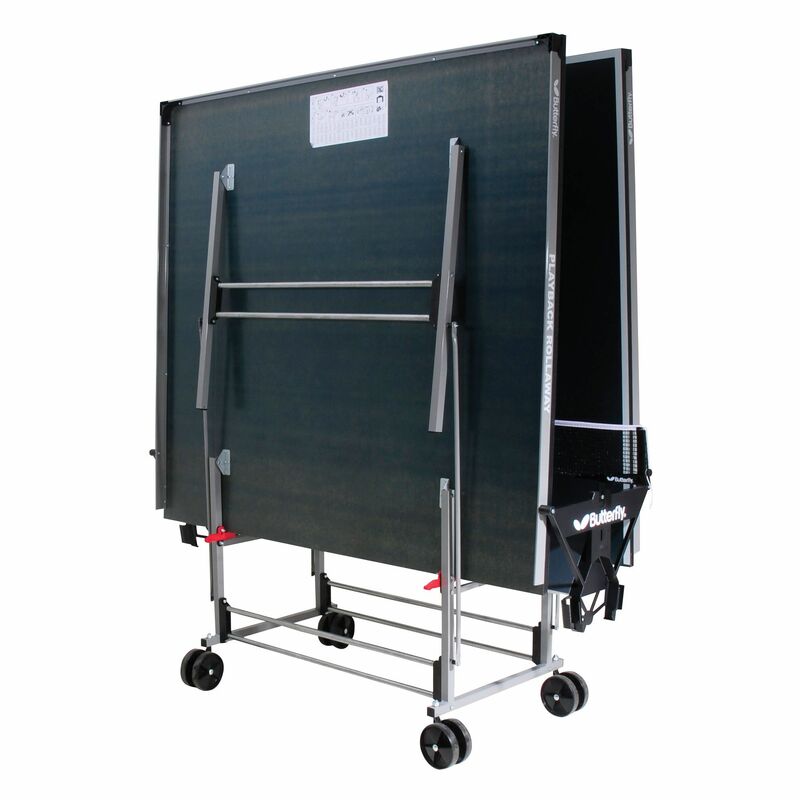 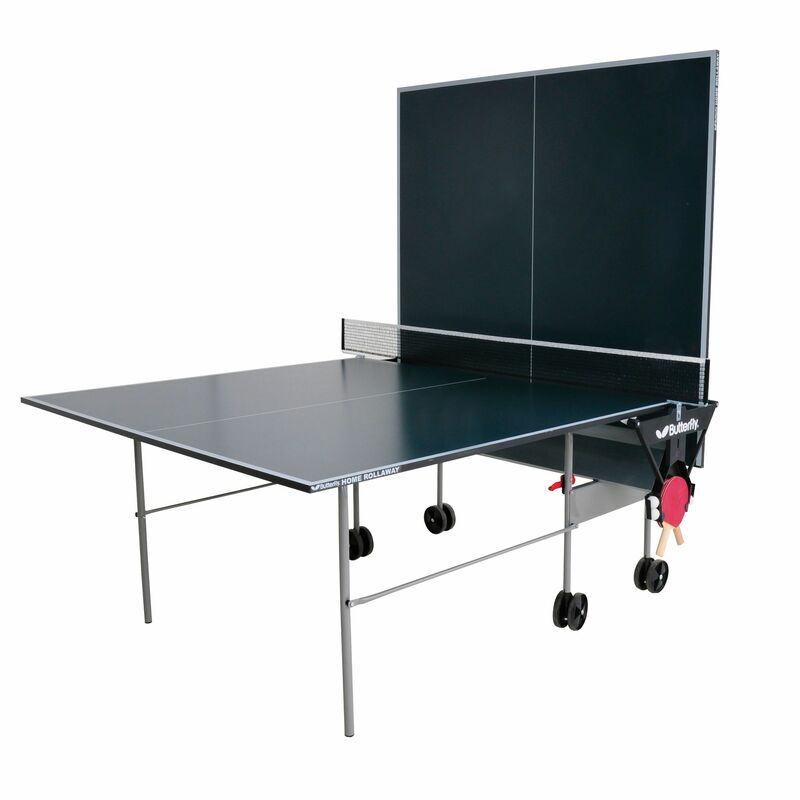 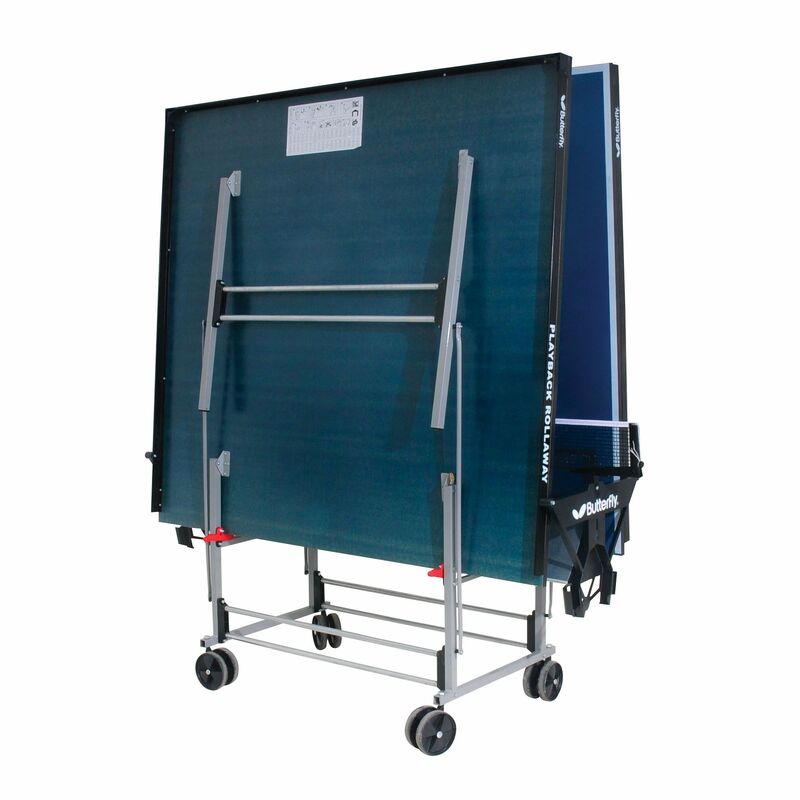 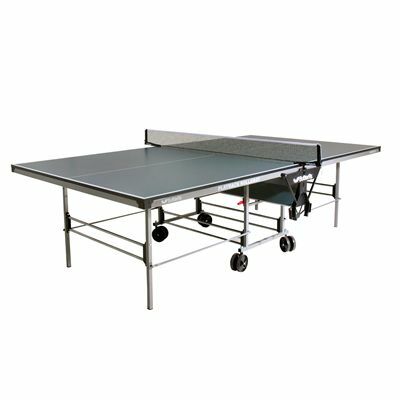 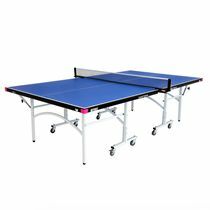 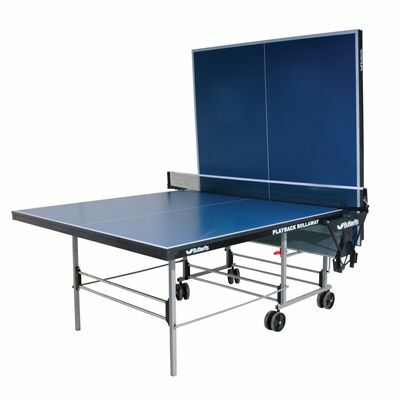 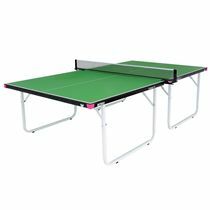 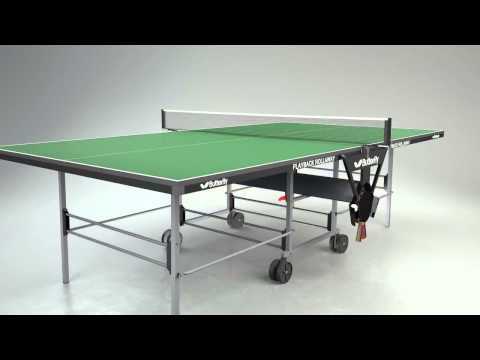 for submitting product review about Butterfly Playback Rollaway Table Tennis Table.